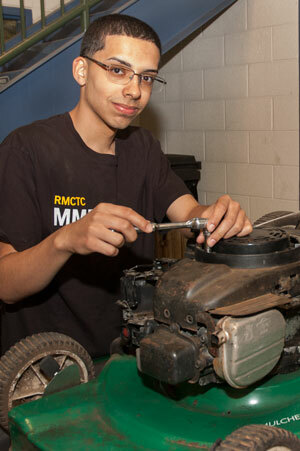 Acquire the skills necessary to obtain knowledge and hands-on experience to work on today’s sophisticated vehicles. Receive training in order to obtain your PA State Inspection certifications. 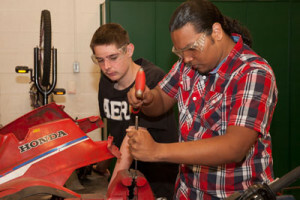 Apply the skills learned to perform factory maintenance and repair of factory machinery. 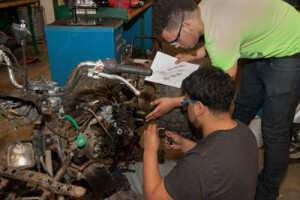 Develop and apply the skills needed to perform repairs on equipment from lawn care machines to small diesel engines and motorcycles. 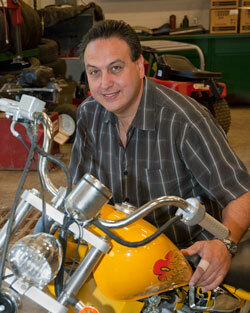 My entire career revolves around the maintenance and repair of all types of motorized vehicles. Upon graduation from high school, I attended and earned my certification in auto and diesel repair technology. After working as a lead diesel mechanic for 13 years, I operated my own repair station for five years. My work experience includes factory machine maintenance, diesel- and gas-powered equipment, as well as boats and motorcycles. I currently hold a Voc Ed II degree for technical education from Temple University. Diesel and motorcycle mechanic for more than 20 years.